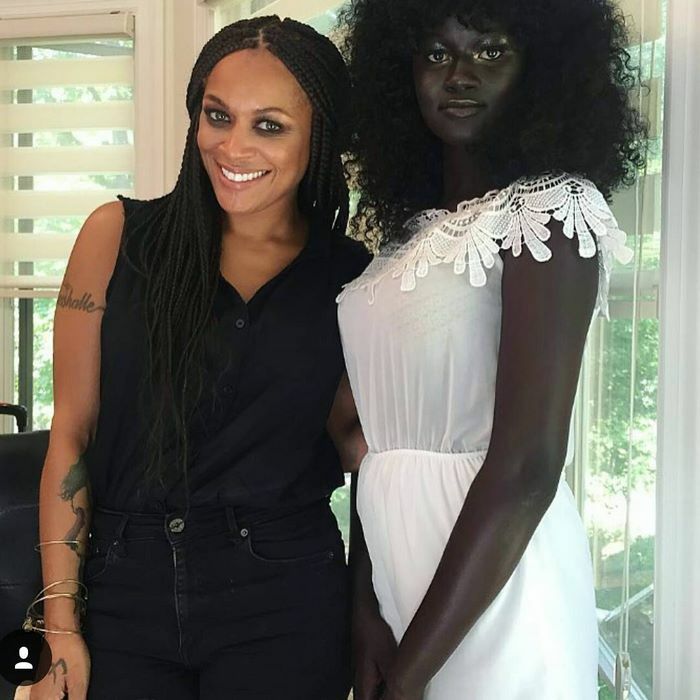 With internet trolls lurking on every corner, getting your pictures posted online can become a disaster for your self-esteem. 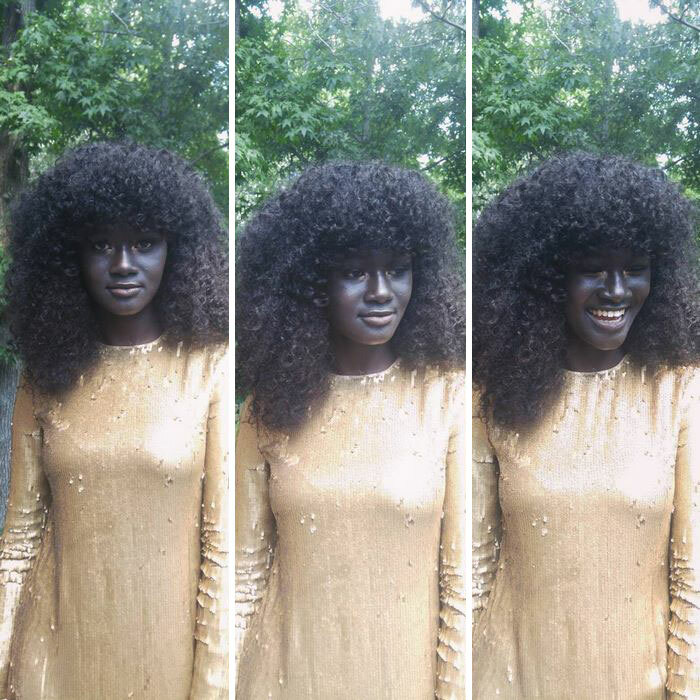 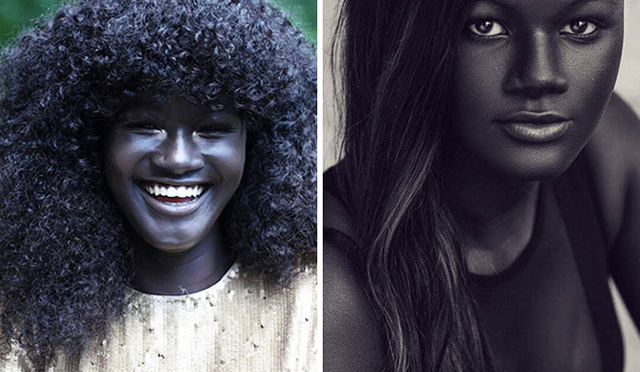 But for Khoudia Diop, an incredibly dark-skinned 19-year-old Senegalese model, it actually worked the other way around. 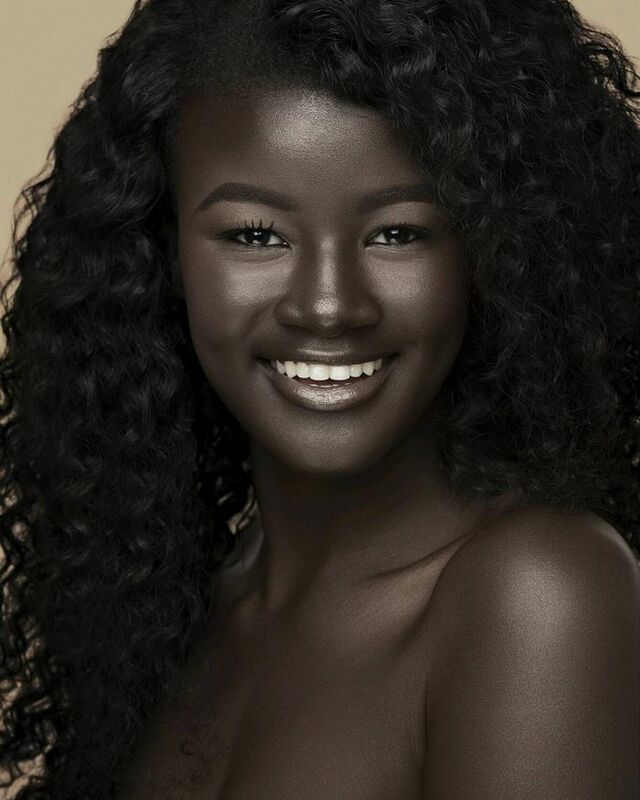 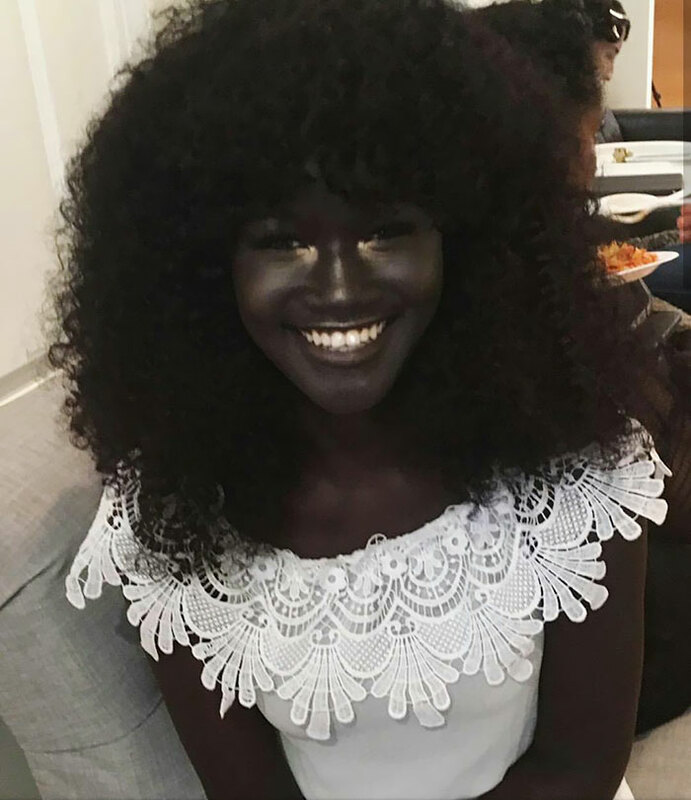 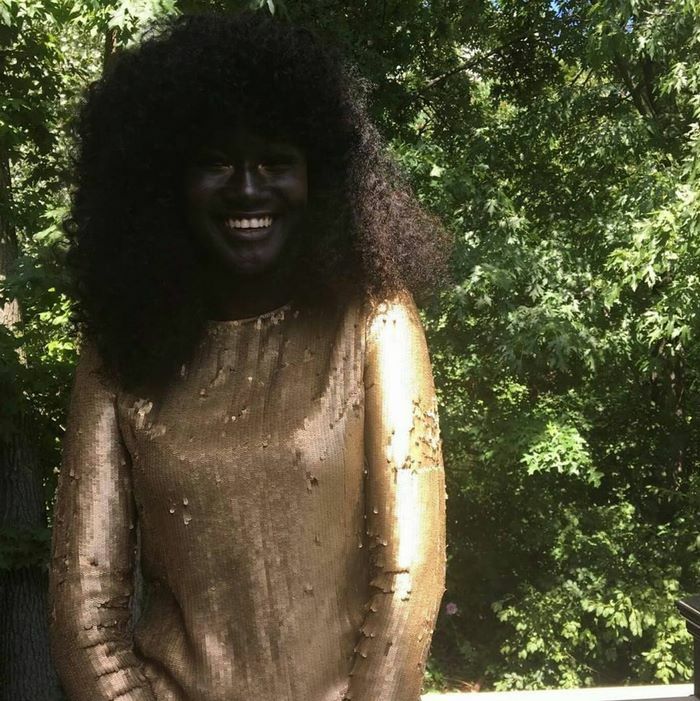 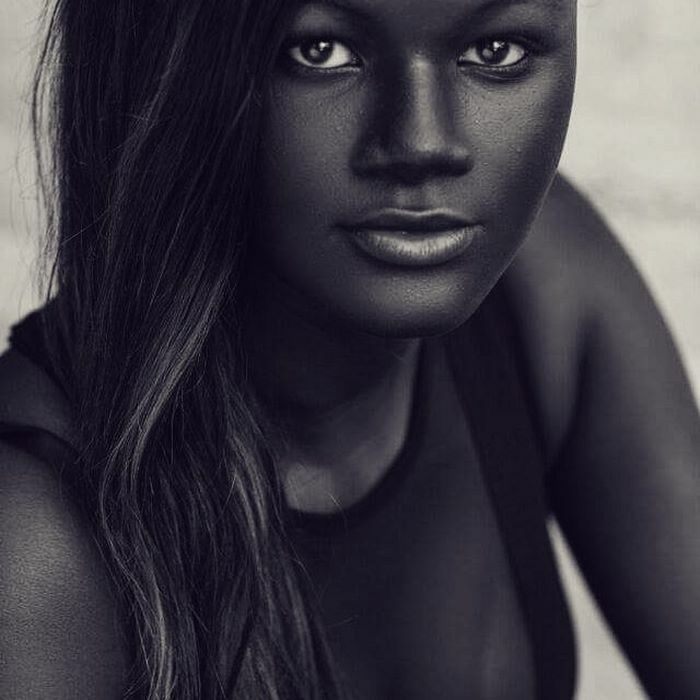 The Paris-based model calls herself “Melanin Goddess” and she’s blowing up the internet with her pictures that could almost seem retouched because of her amazingly rich skin tone. 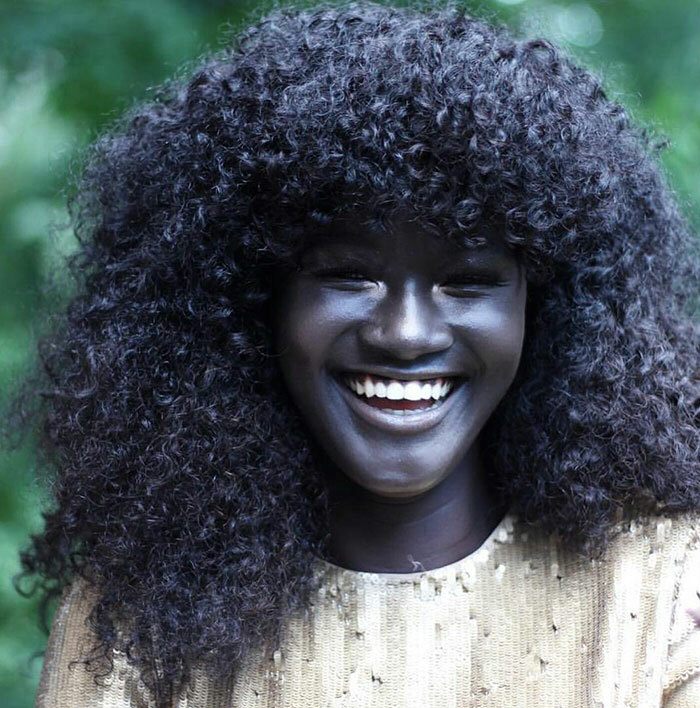 For more inspiration to embrace your differences, check out these models showing off their incredible afro hairstyles.